is an international peer-reviewed open access journal to provide a forum for researchers working in multidisciplinary fields of sensing technology. 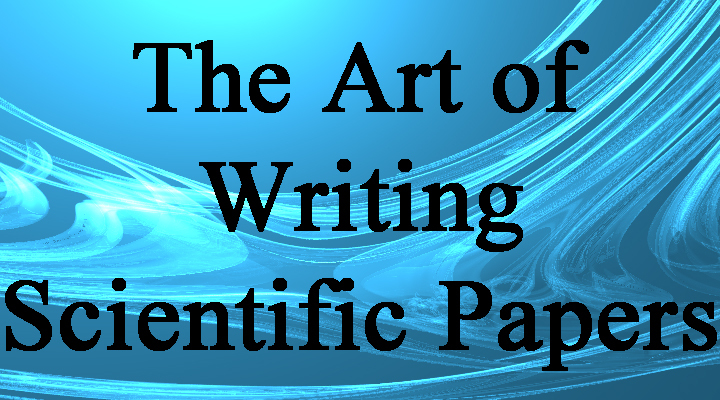 is covered by Science Citation Index Expanded (Clarivate Analytics), Scopus (Elsevier), and other databases. 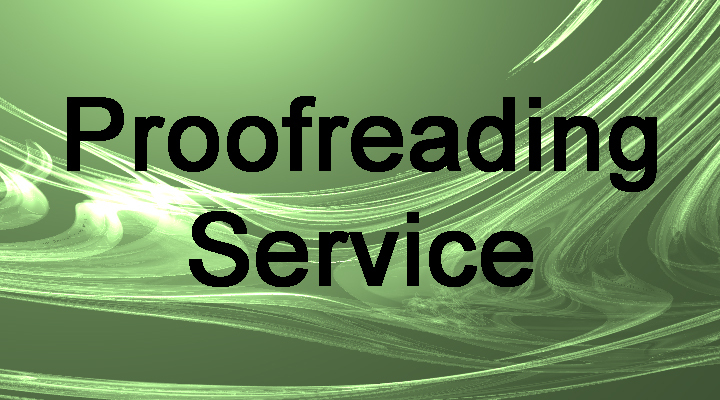 MYU Research, a scientific publisher, seeks a native English-speaking proofreader with a scientific background. B.Sc. or higher degree is desirable. In-office position; work hours negotiable. Call 03-3827-8549 for further information. 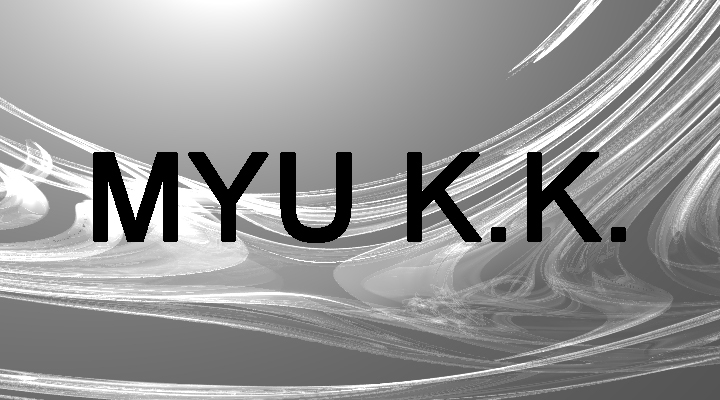 Copyright(C) MYU K.K. All Rights Reserved. In this research, we apply the near field excited by waveguide mode (WGM) to the illumination of a total internal reflection fluorescence (TIRF) microscope. By utilizing the electric field enhancement by WGM, we can replace the laser light source with a low-output light source such as an LED. By measuring the reflection spectra of the WGM chip whose surface was covered with cells, the effect of the cell on the reflection spectra was evaluated. On the basis of the evaluation, we designed an asymmetric trapezoidal prism to excite two fluorescent dyes with different excitation wavelengths on a single WGM chip. By using the trapezoidal prism with different base angles to enhance each wavelength, enhanced fluorescence observations using two fluorescent dyes with a simple optical system became possible. 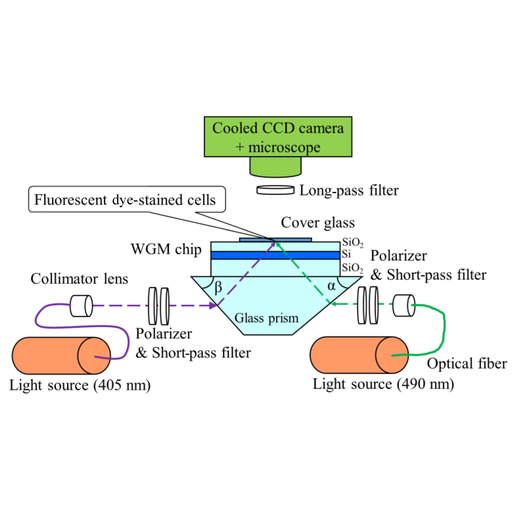 In this optical system, the observation of cultured cells, whose cytoskeleton and nuclei were separately stained with two fluorescent dyes, was carried out. It was confirmed that the fluorescence of each dye was effectively enhanced at both wavelengths. Masato Yasuura and Makoto Fujimaki, Waveguide-mode Illumination for Enhanced Fluorescent Microscopy, Sens. Mater., Vol. 31, No. 1, 2019, p. 63-70.